We’ve just gotten our first good look at a tiny, distant world called 2014 MU69. 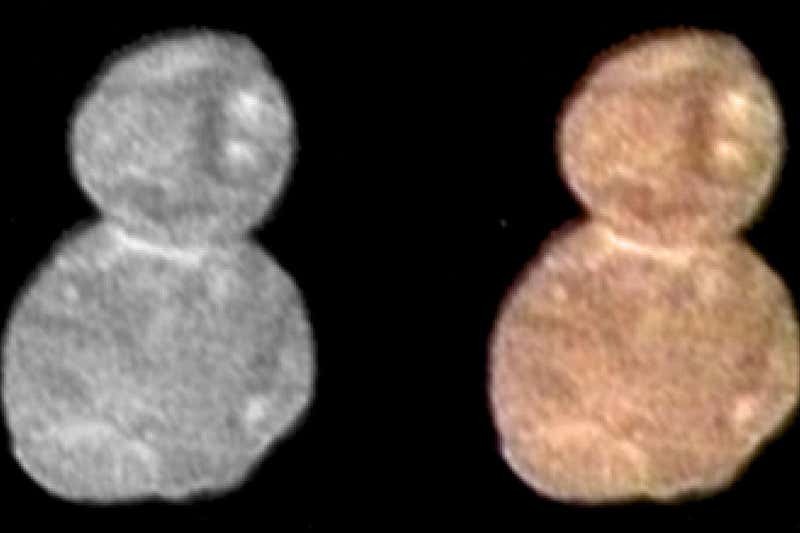 The small space rock, nicknamed Ultima Thule or simply MU69, is 6.6 billion kilometres away, making it the most distant object we’ve ever explored. Early on New Year’s Day, NASA’s New Horizons spacecraft hurtled past MU69, passing within 3500 kilometres of the small rock’s surface at a speed of 14 kilometres per second, taking a flurry of pictures and science data as it passed. Next articleSee you in Vegas next week!